The University of Camerino, although small, was established in 1336 and is one of the oldest Universities in Italy. Its continuous efforts have been recognized by the European Commission through the label of HR Excellence in Research. The Physics Division of the School of Science and Technology comprises 8 different research groups active in theoretical and experimental physics. 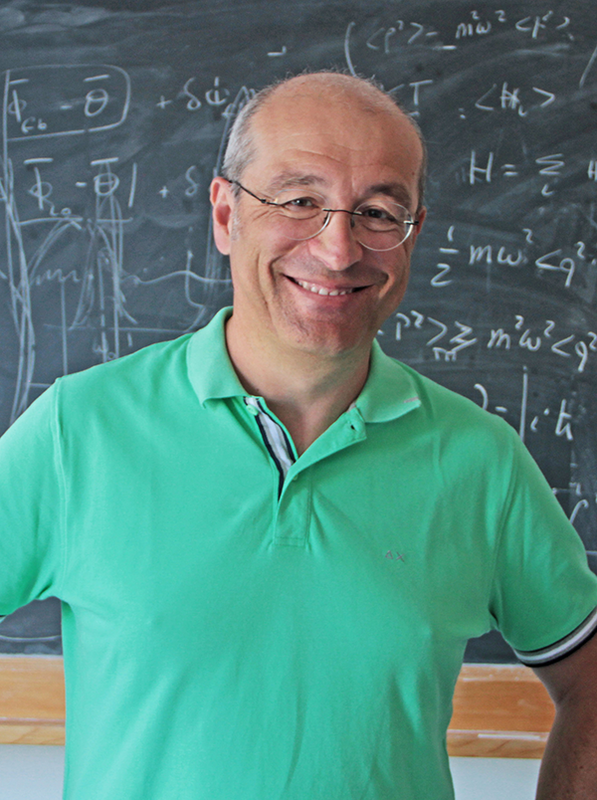 Prof. David Vitali leads the Quantum Optics and Quantum Information group at UNICAM. The group will work on the experimental realization of a cryogenic radiofrequency-to-optical bidirectional converter. It will also theoretically work on the realization of quantum-enabled target detection schemes as quantum illumination. A minor portion of the activity will involve the experimental realization of a two-membrane optomechanical system with enhanced single-photon coupling, and will theoretically support the design of quantum feedback schemes for the generation and manipulation of quantum states of mechanical systems.